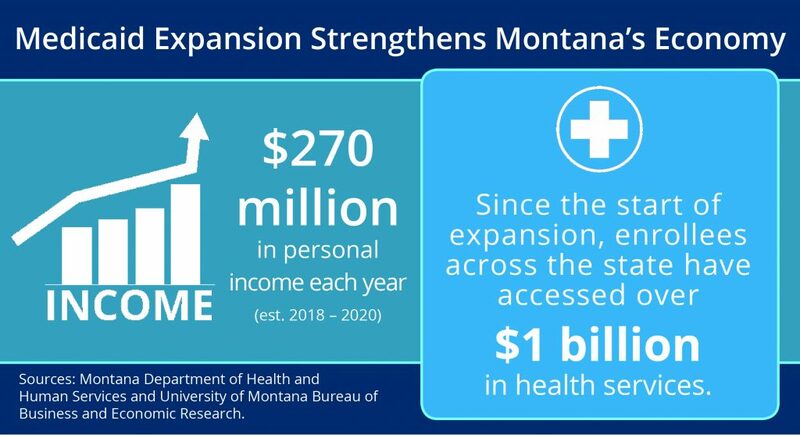 As of September 2018, 19,542 Montanans within the central region have enrolled in Medicaid expansion. 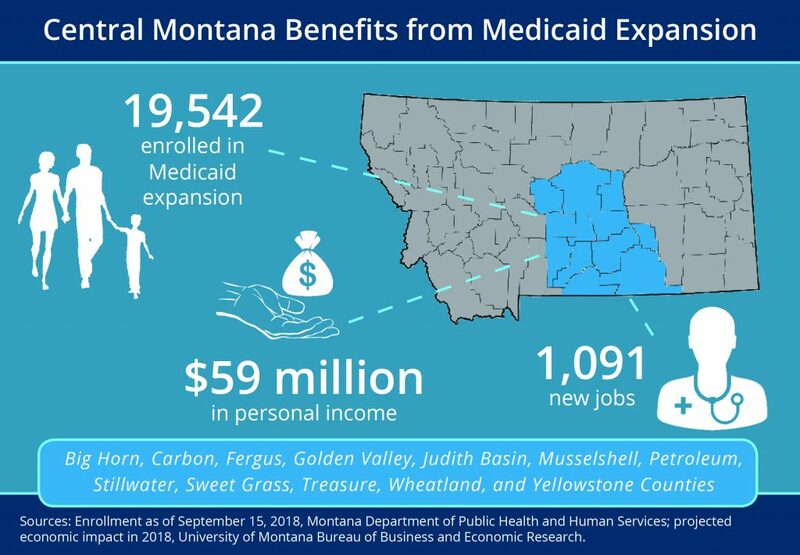 Medicaid expansion has been beneficial to the central region of Montana by creating jobs and boosting income and economic growth. 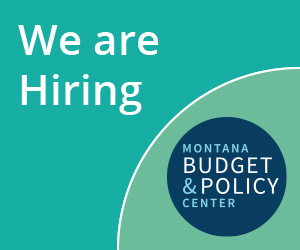 In 2018, Medicaid expansion is expected to bring in 1,091 new jobs, $59 million in personal income, and $130 million in new sales and output to the central region of Montana. Since the beginning of the program, Medicaid expansion has generated an estimated $269 million in personal income and $581 million in new sales and output in the area. Since the start of expansion, enrollees across the state have accessed over $1 billion in health services.